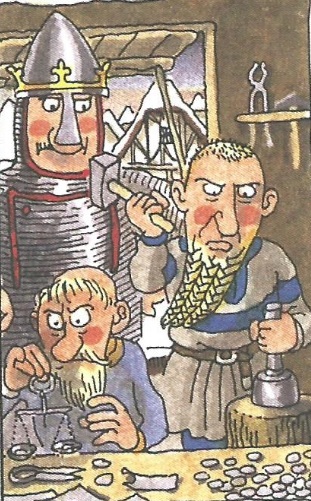 Vikings establish a mint in Dublin and began to produce silver pennies. The Church of St. David at Menevia was destroyed for the third time by the viking raiders. Maredudd ab Owain, king of Dyfed, hired vikings mercenaries for his payback campaign against Edwin ab Einion, the king of Glamorgan. 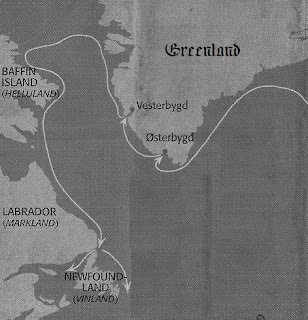 Leif "the happy" Eriksson heard about a new land west of Greenland.